The best part of a vacation along the Grand Strand varies according to the person that you ask. For some, it’s the golf, for others it’s the beach, but for young and old alike, one is Myrtle Beach golf cart rentals. Come to the beach, park your car and don’t worry about using your money for gas because you have a Myrtle Beach golf cart rental. The North Myrtle Beach area is famous for having everything in close proximity so you don’t have to worry about piling into the car every time you want to go somewhere. Because Myrtle Beach golf cart rentals allow you to have a golf cart at your fingertips to add to the enjoyment of your vacation. Ajax Golf Carts – Specializing in the North Myrtle Beach area with free delivery and pick up service! Visit them online - or by Phone at 843-421-1006. 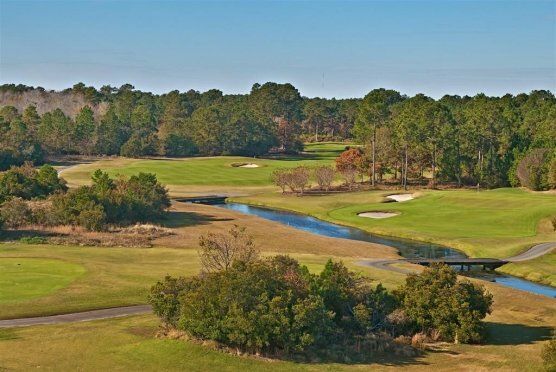 East Coast Golf Carts & Scooters – Located off Sea Mountain Highway in the Cherry Grove Section of North Myrtle, they have Myrtle Beach golf cart rentals as well as scooters. Visit them online - or by Phone at 843-424-2644. With so many Myrtle Beach golf cart rentals to choose from, you are sure to find the perfect one to fit your vacation and family needs. Park the car, relax and feel the wind in your face as you cruise around the beach in your golf cart during your Myrtle Beach golf package.